Chris Cowdrey was an esteemed cricketer for Kent and England who is best known for his fine sense of humour. He now works as a full-time after dinner speaker who recounts many great tales from his time in the sport and always gets audiences laughing when he does so, be they a young sports team, a corporate audience, or bigger public events. As well as this, Chris also specialises in teaching public speaking and leadership skills and so is a true master of the art. During his playing days, Chris was captain of Kent between the years of 1985 and 1990 and was such a byron leader on the field that he was also made proud captain of England in 1988. Because of his contribution to the game, Chris was awarded a testimonial match in 1989. Away from playing the game, Chris has also penned two cricket books, one of which was an autobiography entitled “Good Enough?” in 1986. Once he finally stopped playing the game, Chris became a key part of the BBC’s cricket broadcasting team on “Test Match Special” and then went on to become the lead presenter and commentator for Talksport Radio. Nowadays Chris works as a frequent summariser on Sky Television. 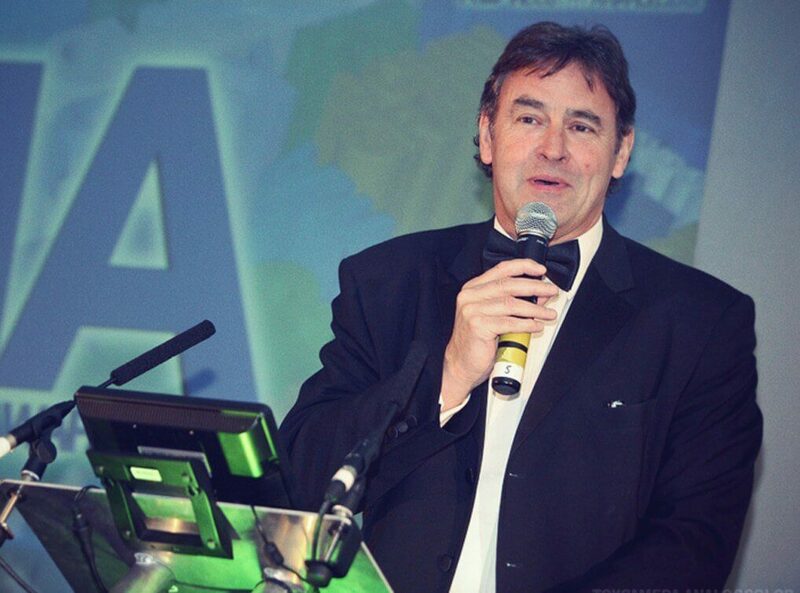 For any event, conference or public occasion you are planning that revolves around cricket, former English captain Chris Cowdrey is a perfect and personable choice and will always add great value and ensure that guests are sent home happy, entertained and edified.